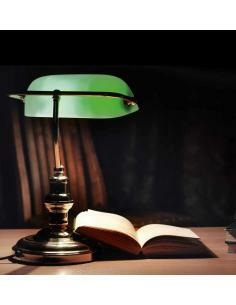 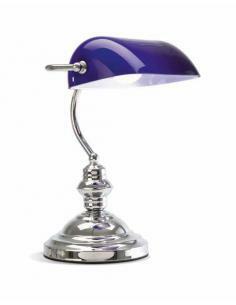 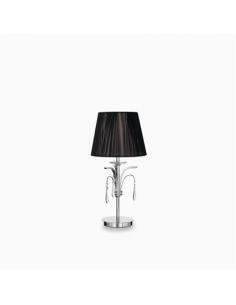 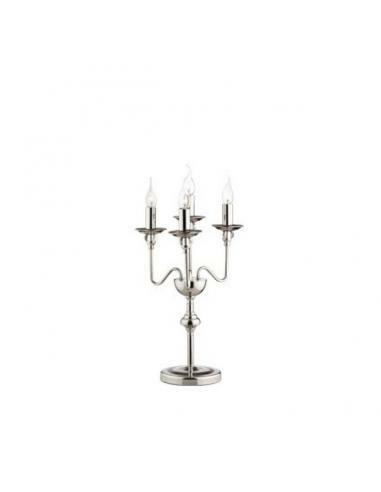 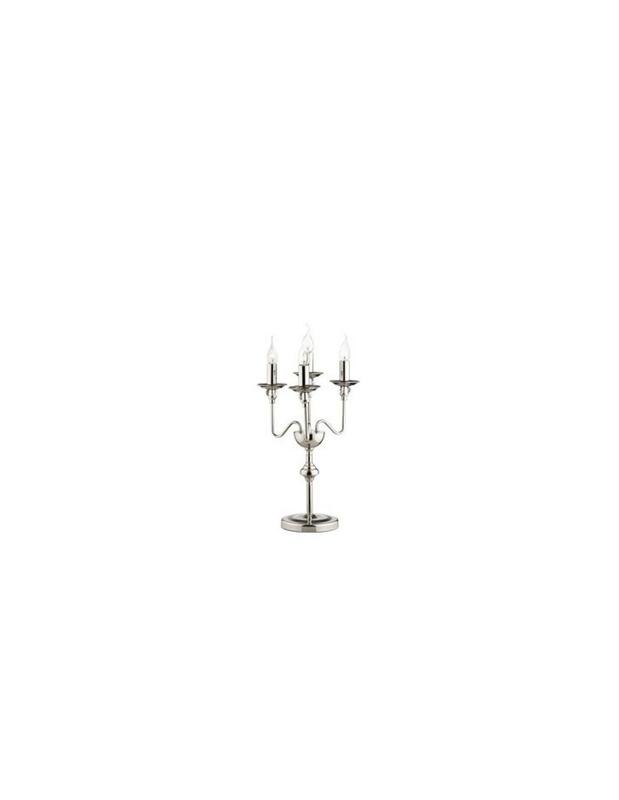 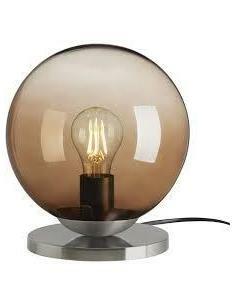 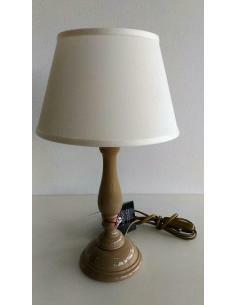 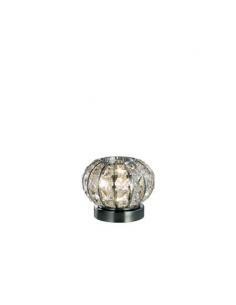 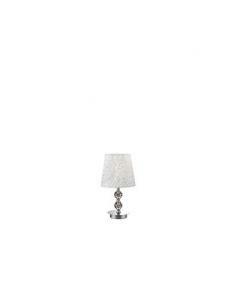 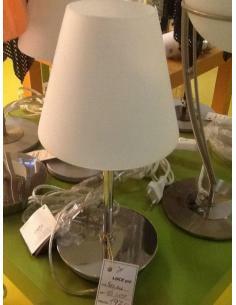 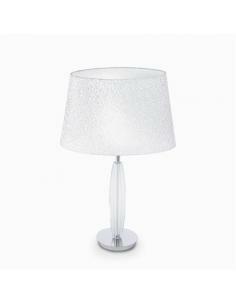 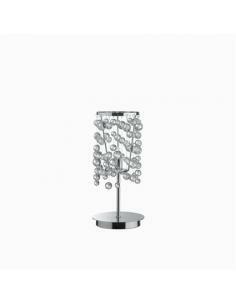 Table lamp Lily tl1 Small By Ideal lux. 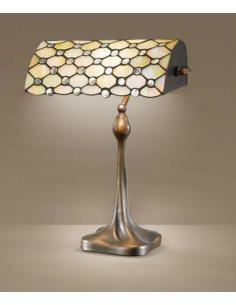 Metal frame and resin handcrafted. 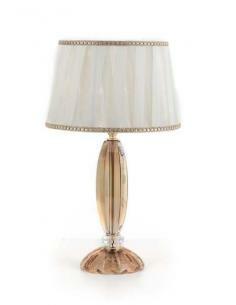 Hand decorated with gold leaf and antiqued. 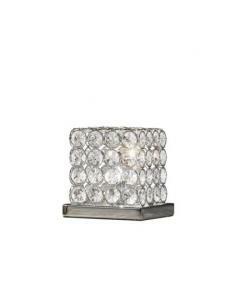 Bulb holder 1xE14, max 1x40W. 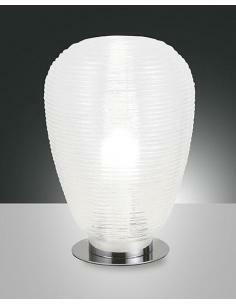 Diameter 24cm Height 47cm . 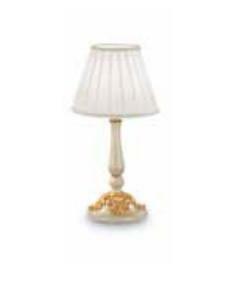 The Color Gold.